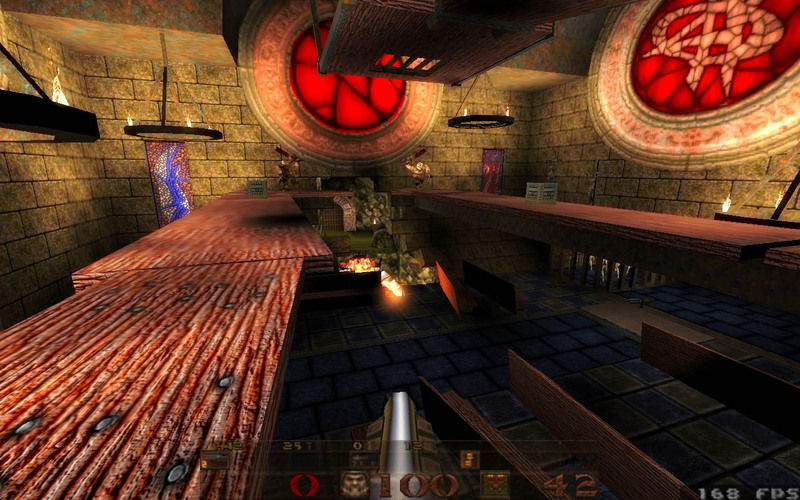 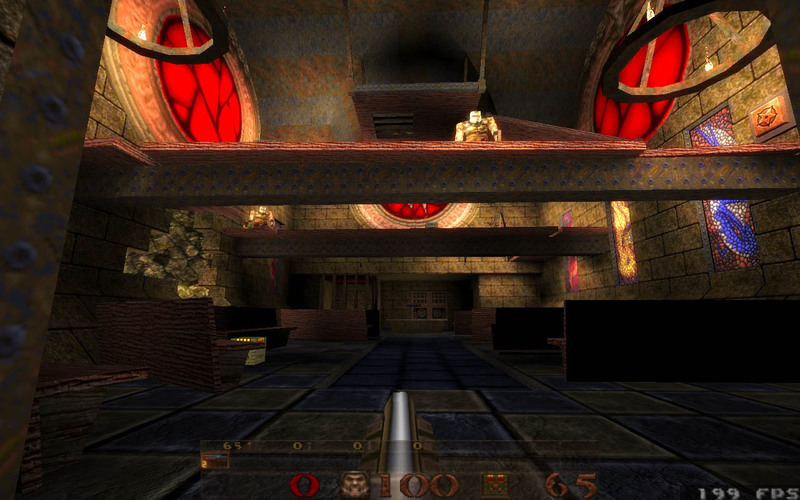 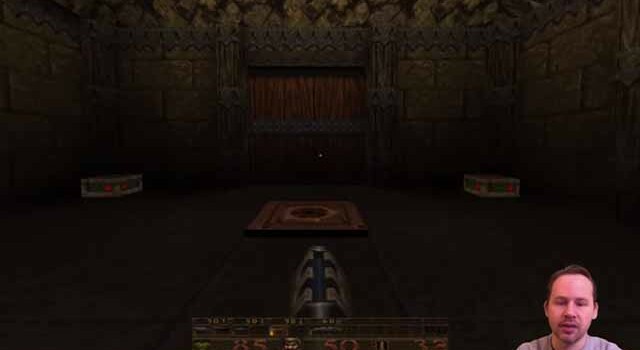 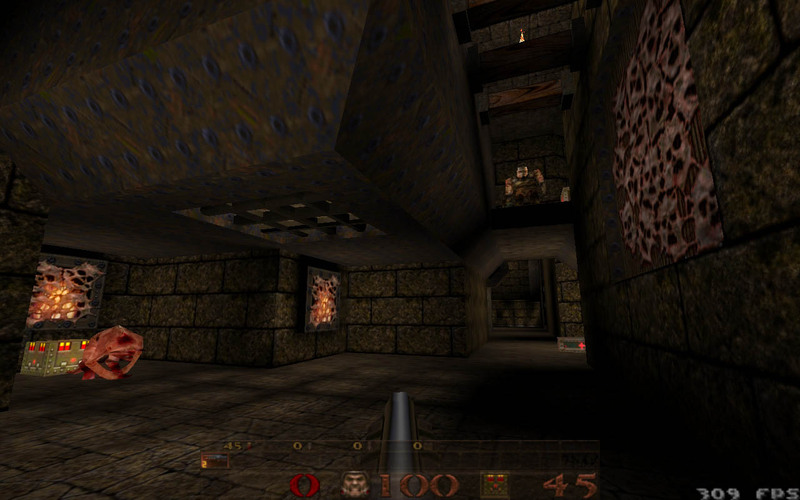 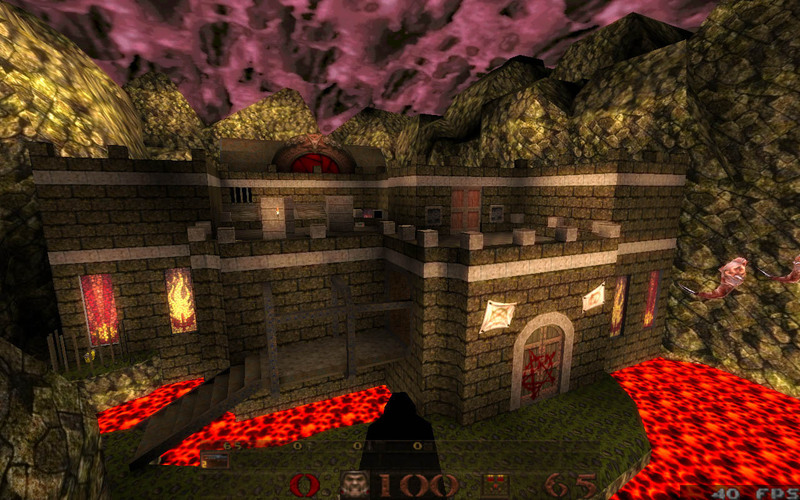 Beyond Belief 2008 is a homage to the Quake style of old, and of course to my own level pack, which jump-started my game development career. 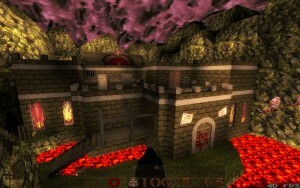 Unfortunately, I lost interest in the map during the beta stage, and it took many more years for a final version of BBelief2008 to be released. 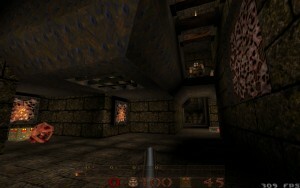 Negke took my incomplete .map file, finished the map and released it. The end result is great continuation of the Beyond Belief legacy, which you can download on Quaddicted!